The main steel tube of this heavy duty load bar is made with steel that is 30 percent thicker than the tube of standard paddle load bars. Load bars with hoops have the capability to secure cargo that would usually require multiple load bars. 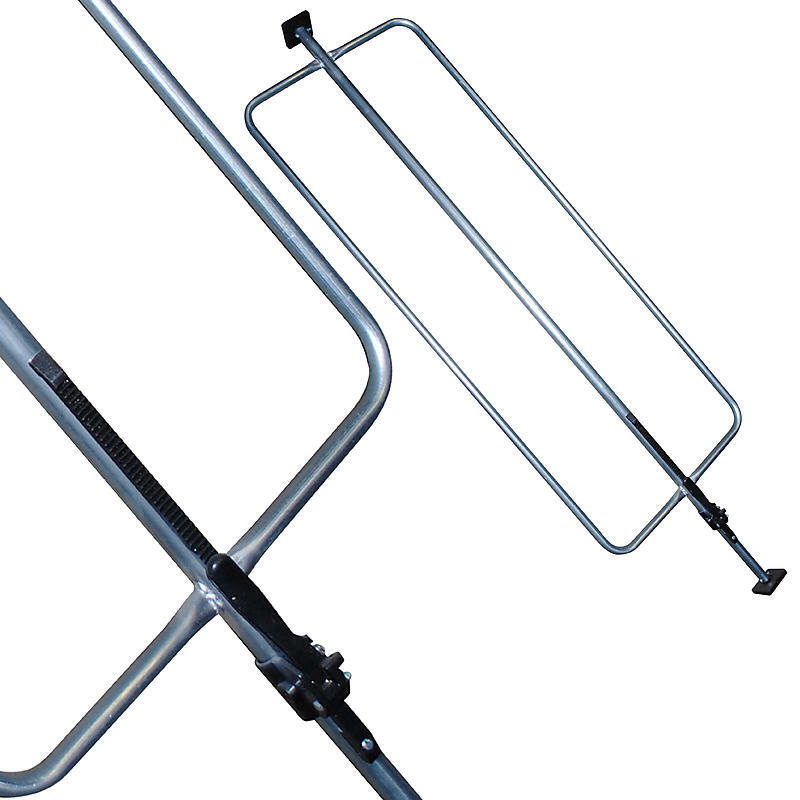 The steel cargo bar with welded hoops create a sturdy barrier for your cargo or for separating loads.